The Seneye family of equipment has been around for a few years now and is well geared up for the delivery of electronic water condition data as a live feed. 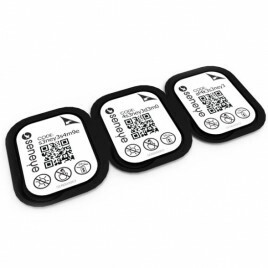 The live data is delivered either directly to your home computing kit or to your own 'private' web account, whereby feeds can be viewed to any web enabled device. 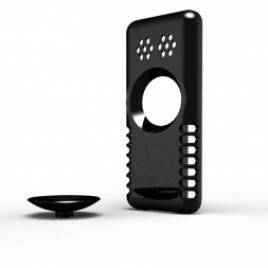 The scope of testing addresses the basic important needs and Seneye will tell you themselves they have in stock development work in progress to deliver a wider range of additional water capabilities. I for one will be keeping a sharp eye out for availability and will deliver to you all just as soon as. In the mean time enjoy - oh, by the way NH3 (ammonia) to 3 places of decimal, just what is this all about! 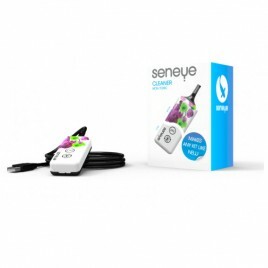 An Ode Seneye - this is electronics and computing one way or another and every effort has been made to make commissioning the Seneye kit as user friendly as possible keeping water, electrics and computing as separate as possible. Don't be shy, it really is straight forward you will no doubt enjoy the data as it flies off the system. 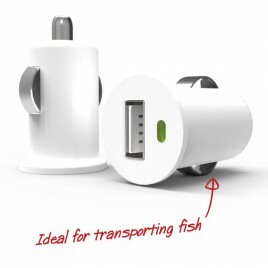 This USB device delivers data directly to your computer and is the starter for all activity. 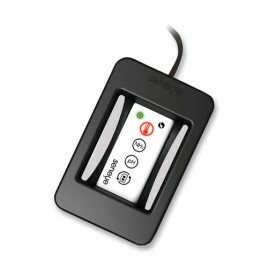 This USB device delivers data directly to your computing kit / Seneye Server and is the starting place for all activity. 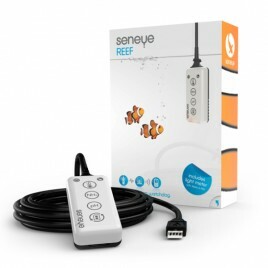 Bundled Seneye kit to get you started in your marine tank project. 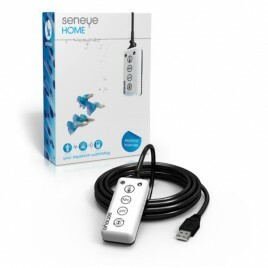 Bundled Seneye kit to get you started in your Koi Pond. 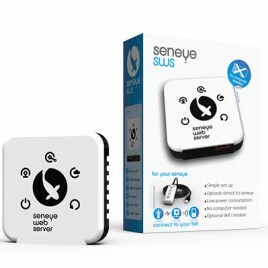 Locate pond side and Wi-Fi connect your Seneye Home directly to your internet router feeding your private web account. Then stream to any web enable device. 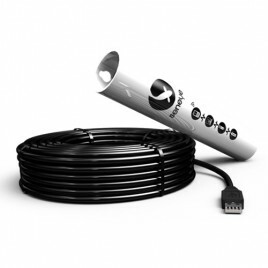 Locate pond side and network connect directly to your computer equipment over standard networking cable. Your computer kit will then deliver web side to stream. 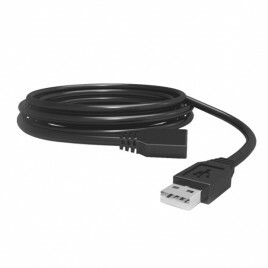 The active element converts the USB cable to a network CAT 5 'like' cable allowing direct connection to your computing kit or Seneye Server. Grab that extra couple of meters which makes all the difference. This handy little unit allows you to dunk your new slide in your water 24hrs before needed. This is in readiness to use at the 28 day life cycle period end or start-up. The heart of the Seneye Home is the 'Slide' contained in its robust packaging. The 'Slide' contains the analysis technology. Just to job to run your Seneye Home whilst on the move. 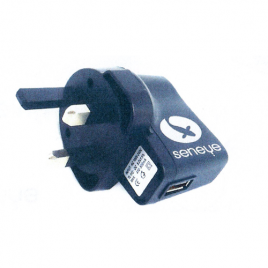 Plug into the in car power supply and down load the Seneye data later. This keeps the Seneye Home unit live if running the minimum installation. Will probably charge your phone as well! 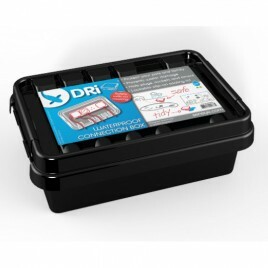 Light weight plastic box with an IP 45 rating provides the ideal pond side electric tidy box. Big and chunky it provides a multi use function. 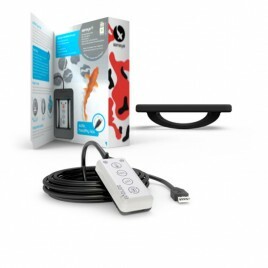 If you were to have multiple Seneye Home units for use in all your ponds you will need this float item to monitor water level. Stout foam construction. 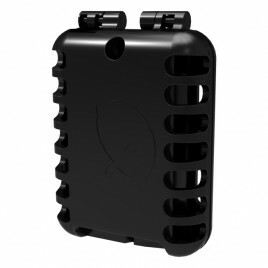 In the box is a duplicate support sucker and Seneye Hone back cover. When changing your slide there is a risk that you may loose it in the pond! The light sensor in the Seneye Home needs to be kept clean.